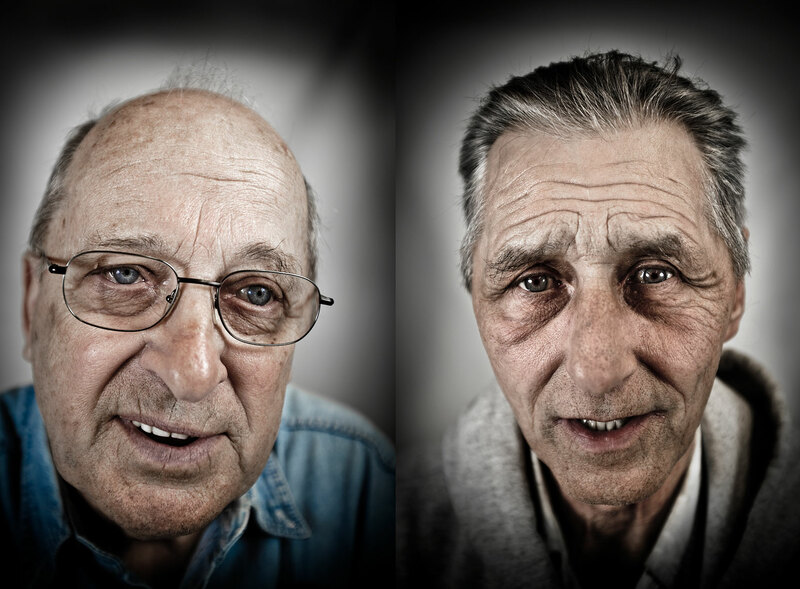 LEFT: Mel Pawlak Roller 21 Years "In my particular case the steel plant allowed me to raise a family of 6 kids. Buy the house. Buy the cars. It was my labor, you know? My labor. But the plant paid me good for it." RIGHT: Ed Bucek Crane operator 36 Years "I almost got killed a couple of times. Right near the coke ovens I almost got squished between the two stands on the 75 inch ten year roll. Close. Real close. A couple a inches either way and I wouldn't a been here."